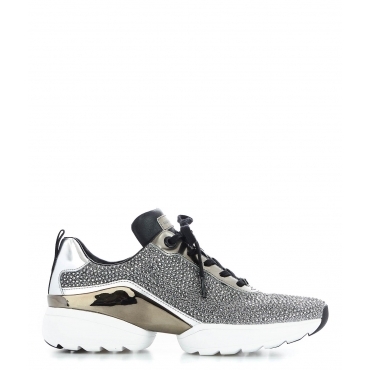 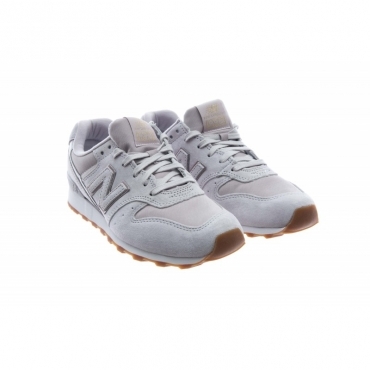 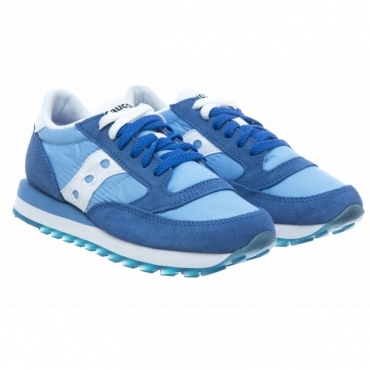 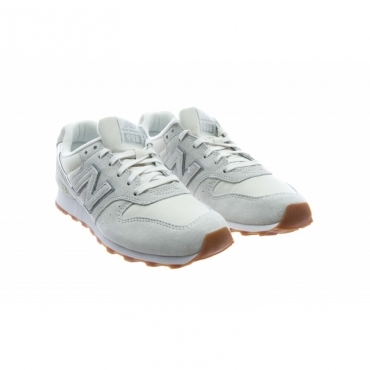 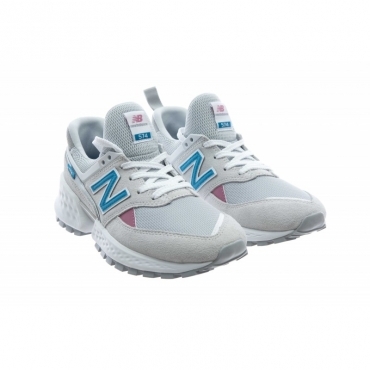 Sneakers Women: many models and colors available, find the sneakers suits your style: sophisticated, casual, vintage, sports, fashion, glamor and many others. 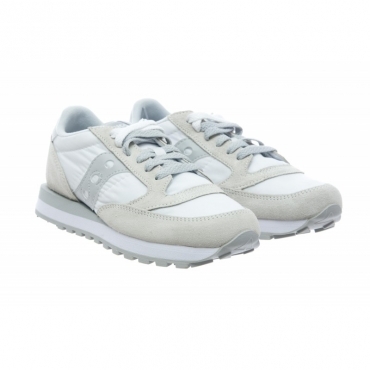 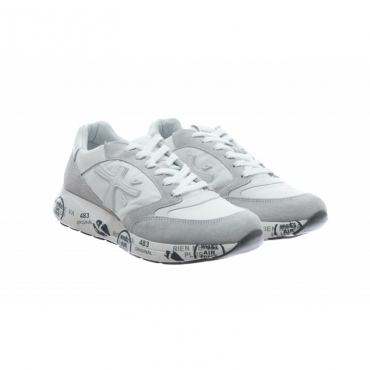 The sneakers are the most used shoes and loved all over the world semore trendy and stylish because they easily adapt to all situations: in the free time of course, from work in the office or even the evening dress. 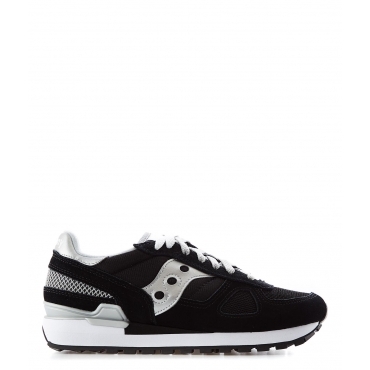 Become one "Sneaker Freaker" choosing between all models, high, low, wedge, in many materials such as cotton, leather, neoprene, nylon, with laces or not, maybe limited edition.